Everyone should be able to find his/her home. 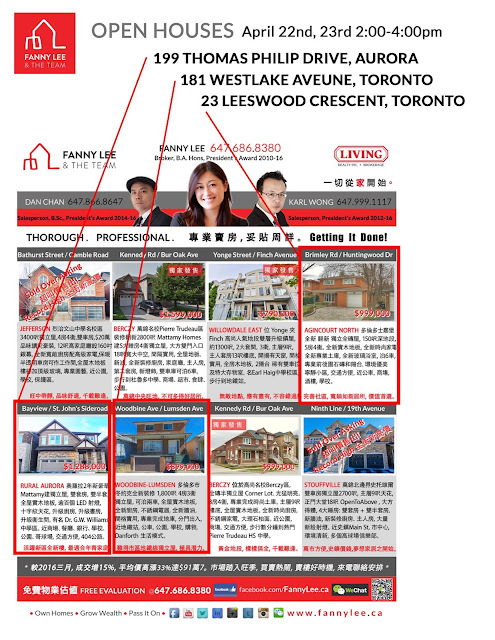 We have been working hard to bring homes of various sizes and prices in Greater Toronto Area to meet the needs of various homebuyers. But, talks are easy (cheap)! 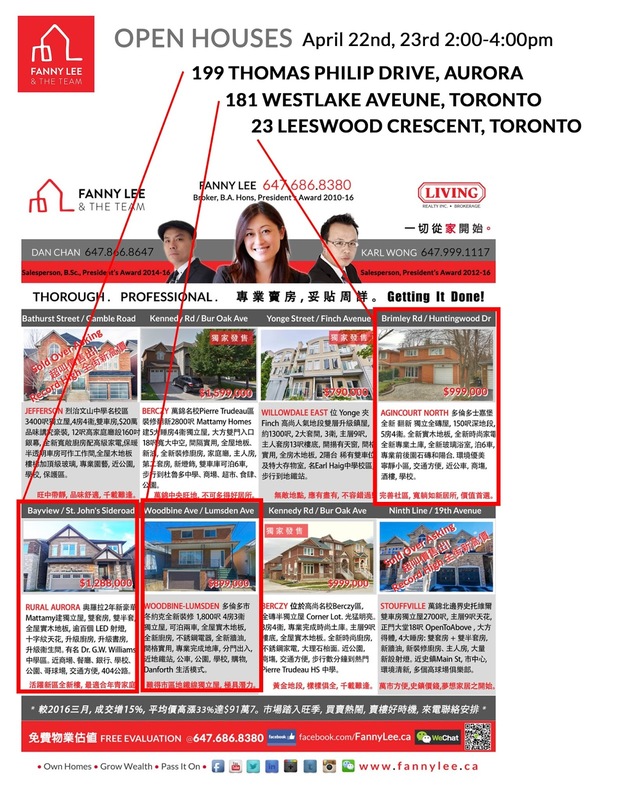 That's why we we are running OPEN HOUSES in 3 different locations in GTA. This is our commitment to our clients and communities.